The warm weather and sunny skies lends the risk of grass and brush fires. These conditions are right for a small fire to spread quickly. 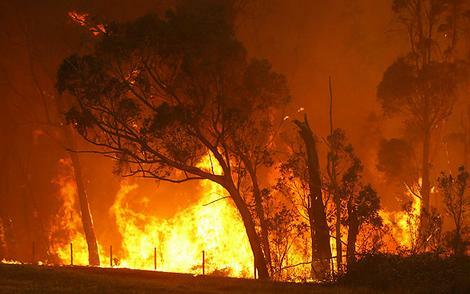 It is important to understand wildfires are not exclusive to rural areas. The following are things you can do to protect yourself, your family and your property in the event of a fire.